STEM is the hot topic amongst science educators around the nation. Have you wondered if you are incorporating enough STEM components into your curriculum? In order to prepare our students of today for the jobs of tomorrow, we have to provide opportunities to not only learn content, but to develop critical thinking and collaboration skills as well. Cookbook, step by step labs simply won’t do. Come and join the discussion on how to improve inquiry lessons to include explicit instruction and STEM components. 1. Be able to create/modify an existing lesson plan to deliberately include explicit instruction. 2. Be able to incorporate at least one STEM component into that lesson plan. Rational--to ensure students understand the concept being taught. Model I do it. My turn; model how it is to be done. Prompt We do it. Let’s do this together; allow a student to direct. (Optional) Y’all do it. Try it with a partner; clarify any misconceptions; feedback. Check You do it. Your turn; practice/homework. 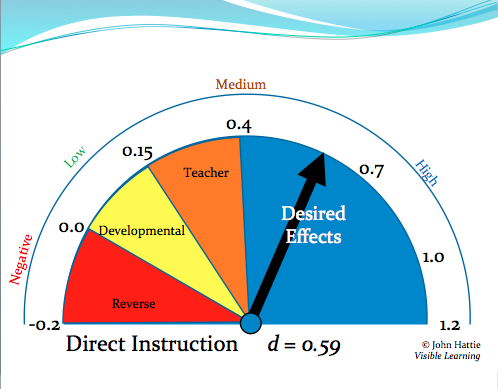 How effective is Explicit Instruction (Direct Instruction)? Studies show that the effect size of explicit instruction in the classroom is .59, which is significantly higher than the normal progress of students being taught by a teacher. "Effect size" is defined by the strength of an outcome of an intervention--in this case, explicit instruction. Anything above .4 is considered "highly effective". 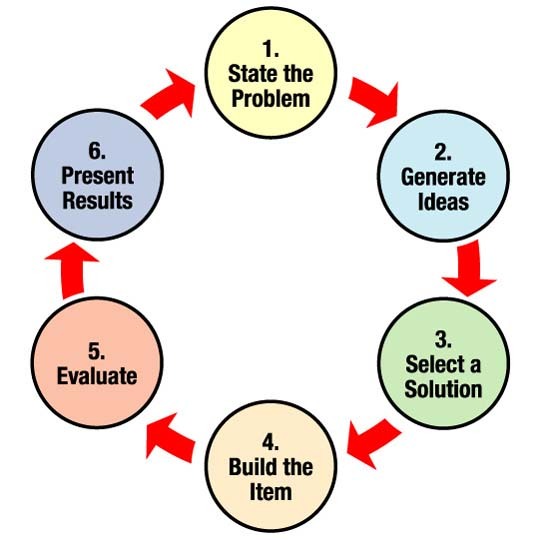 Science fair projects--trebuchets, water wheel energy generator, etc. Mathematics--Ask students: Is your evidence measurable? What can you calculate? If we look at the new core (math 7 and 8), we notice that there is a lot of statistics. Data analysis--collect data in table and create graphs from the data. Density of a Gas (Student)--Standard 1, objective 2e Design a procedure to measure mass and volume of gases. (CSD M9 I can design an experiment to measure the density of different gasses.